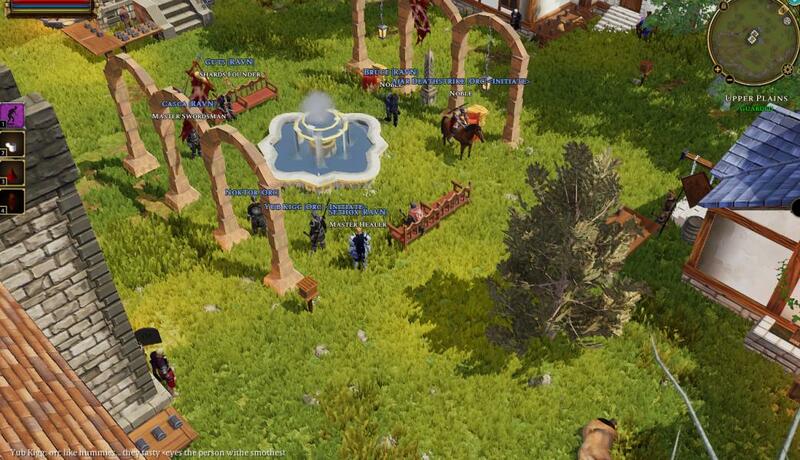 The RP community is coming together on LoA Azure. 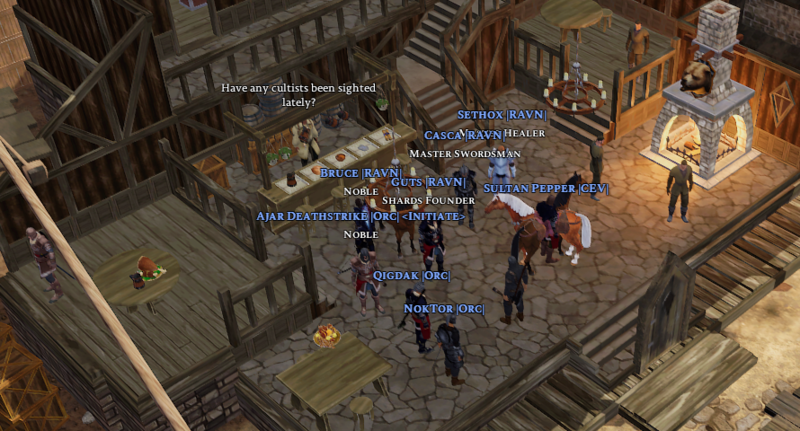 The group often holds a Tavern Night Social every Saturday at 9pm EST. Location changes, so check the Discord channel for updates.